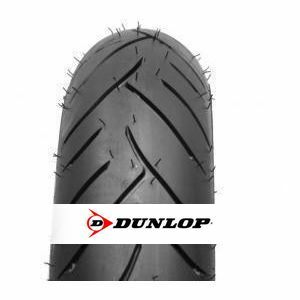 The new Dunlop Sportmax Roadsmart 120/70 R17 58H (TT, Front) is targeted primarily at drivers of sports bikes who want the benefit of high mileage, a comfortable ride and a high level of safety on wet roads. good value tyres compliment my street triple r very well. To review the Dunlop Sportmax Roadsmart, you first have to log-in by clicking here.